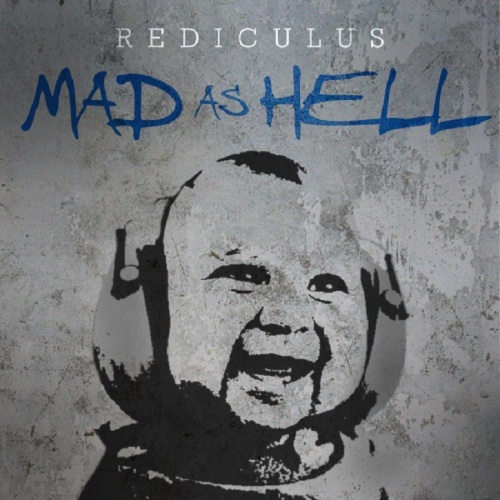 Platformz Records is proud to announce its first single release today from Rediculus!!! To quote Thomas Henry Huxley, “It is better to be a man to go wrong in freedom than to go right in chains.” Taking a monologue from Peter Finch’s character in the 1976 film ‘Network,’ “Mad As Hell” creates a chilling juxtaposition of the samples passionate and triumphant call to action and the atmospheric beat from the Chi Town producer. What’s even scarier to think is that in the almost 40 years that passed since the film came out, not much has changed. But even though things may seem tough in a world of technological isolation, there’s a glimmer of hope. Get up and get mad. Take control of your situation and break free from the ignorance that comes with following the rules of society. Check it out and stay tuned to hear more reality-bending music from Rediculus in the near future, as he gets set to release his upcoming producer compilation, ‘Dee-Fi.’ A portion of the proceeds generated from the sale of this song will be used to continue to help fund Elevarte (formerly Pros Arts Studio), who are dedicated to helping at risk youth in Chicago through the arts.